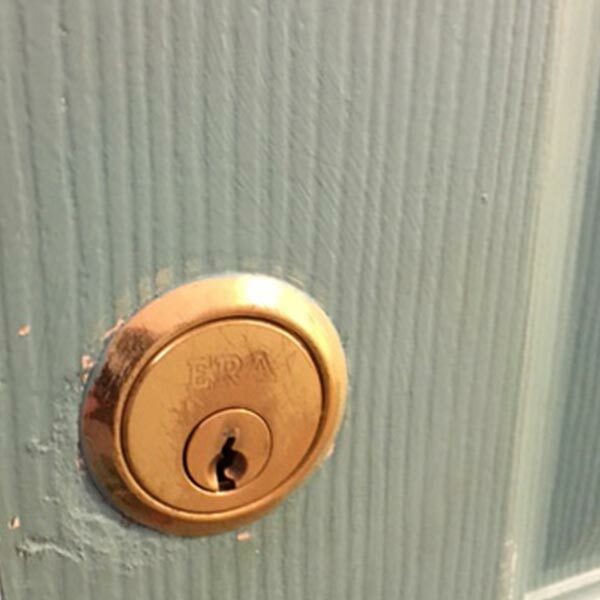 Esher Locksmiths invite residents and businesses in the Surrey Borough of Elmbridge to experience professional locksmith services carried out by our fully trained, licensed & insured locksmith technicians as well as quality products by top manufacturers in the security industry. 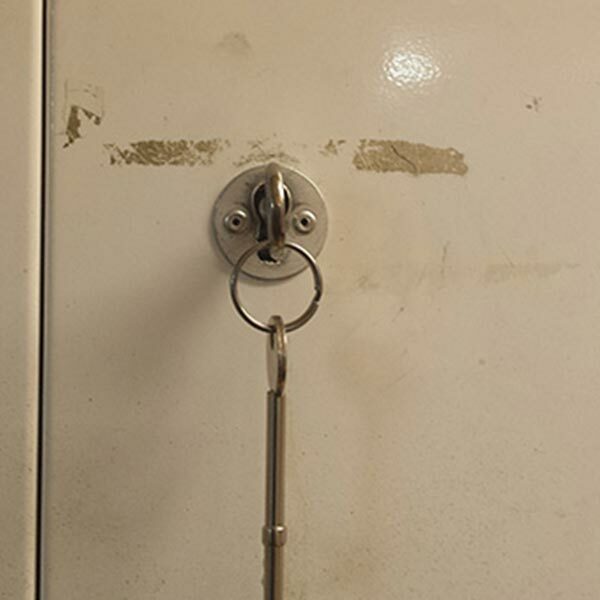 Chubb, Banham, Ingersoll, Mul-T-Lock, Era, Union and Yale are just a few examples among the brand names carried by our Surrey locksmiths. 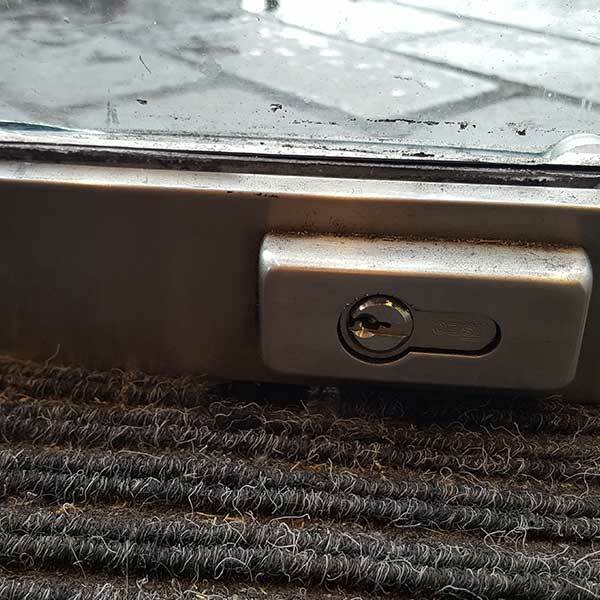 At Esher Locksmiths we work hard to keep our technicians up-to-date with even the smallest changes that take place in the fast paced world of security technology. 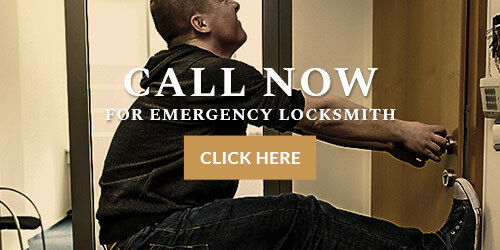 The locksmith tools our technicians work with on a daily basis are innovative and trustworthy starting from simple lock pick tools and finishing with a complicated alarm system mechanism. 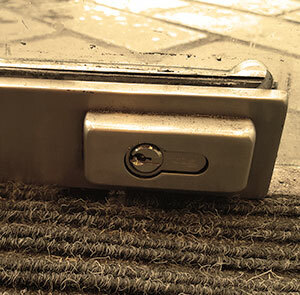 Our 24 hour locksmiths in Esher undergo intensive training every year which is why each and every locksmith problem we attend can be sorted within minutes. 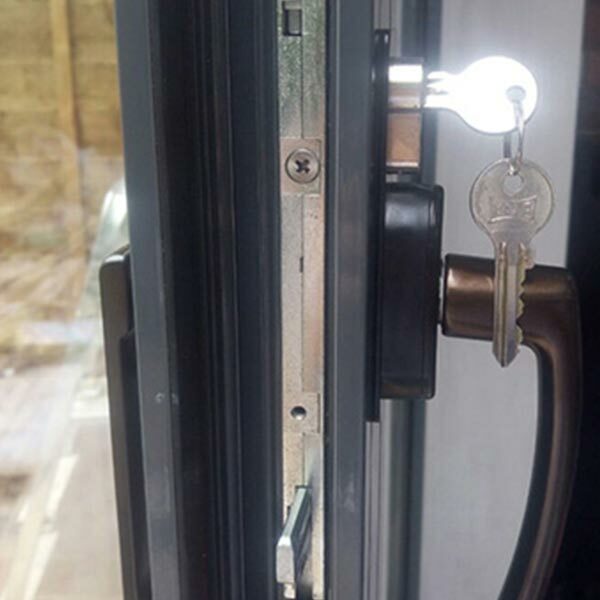 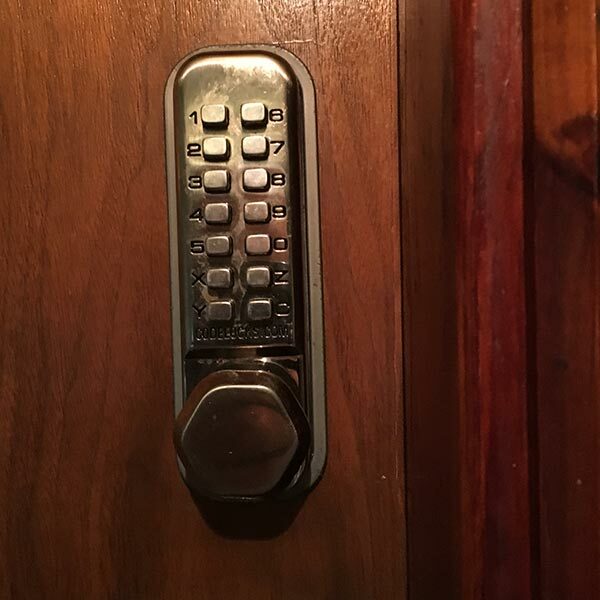 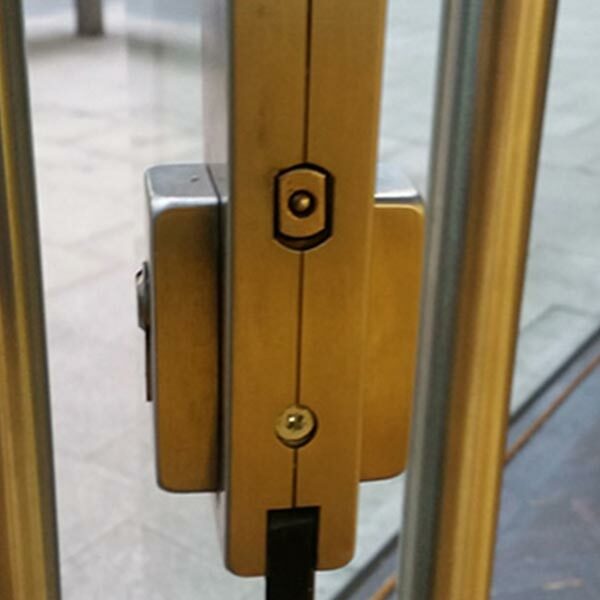 To secure your peace of mind as well as your property it is highly recommended to get a free security consultation from your local locksmiths and if you happen to reside in Esher, then we would be glad to assist you. 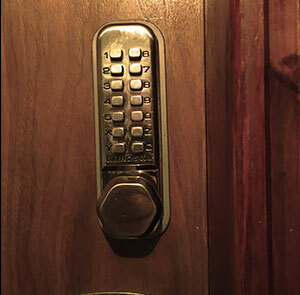 Esher Locksmiths services care about you, our highly valued clients, and if you are not 100% sure that your residence or place of business is secured, our technicians will be dispatched to you on the same day to examine your security situation and to assign appropriate solutions that match your exact needs. 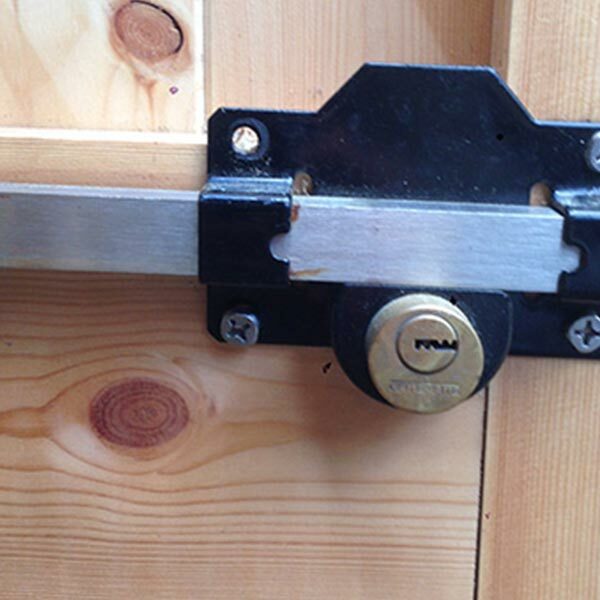 24 hour locksmith Esher - emergency locksmith service available 24/7 365 days a year. 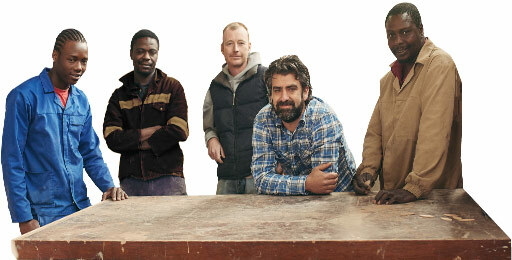 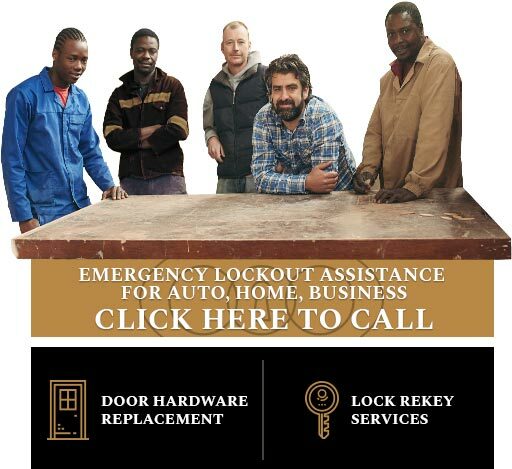 Lock repair, lock change and upgrade - all types of door locks and padlocks treated. 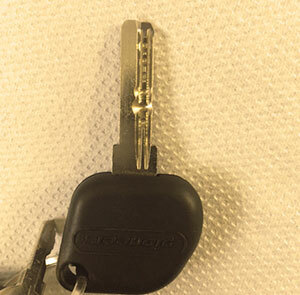 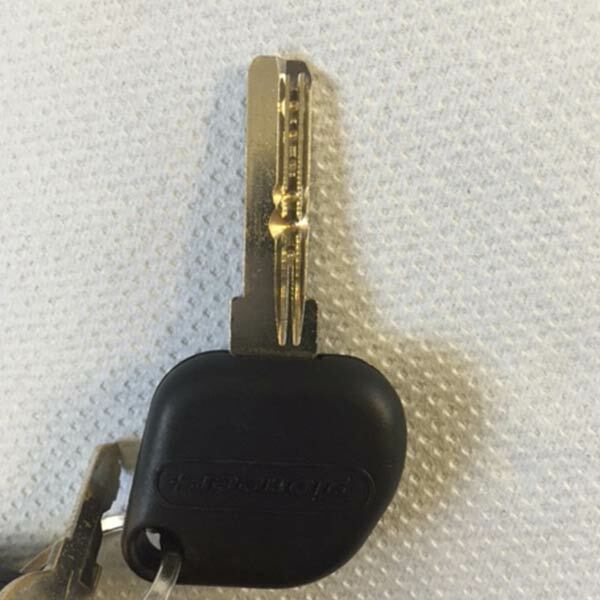 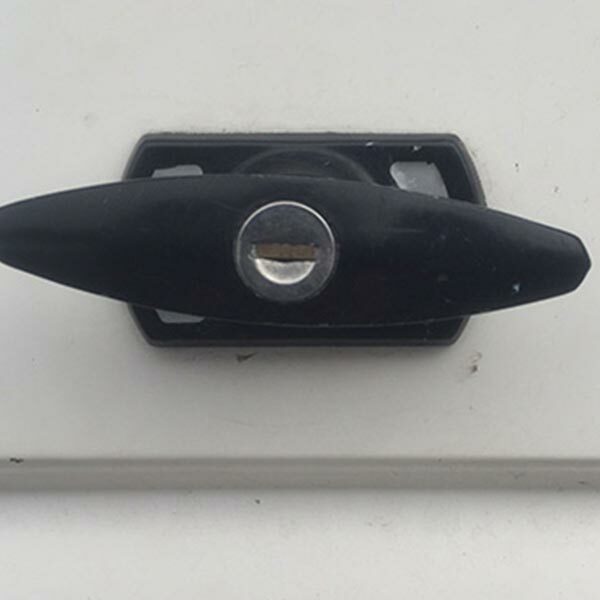 Car locksmith - if you ever find yourself locked out of the car, call our Esher locksmiths. 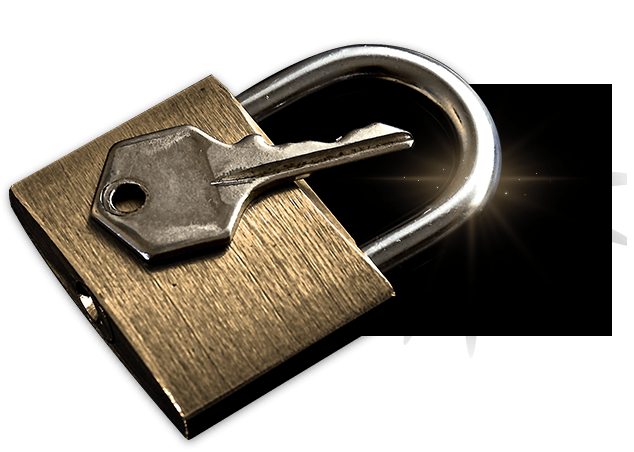 Commercial safes sale and installation, key duplication and other locksmith services in Surrey. 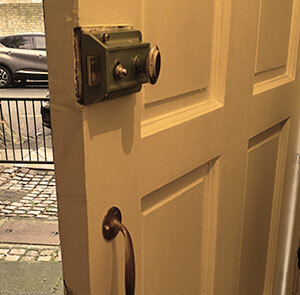 Our Esher Locksmiths service starts from Church Street, Esher, KT10. 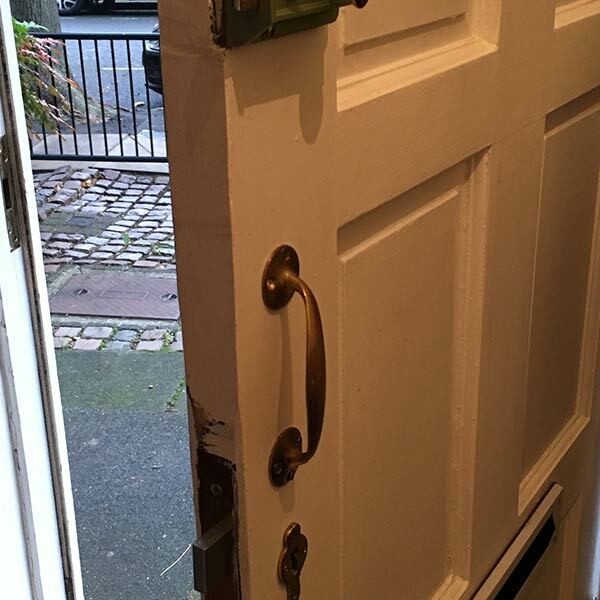 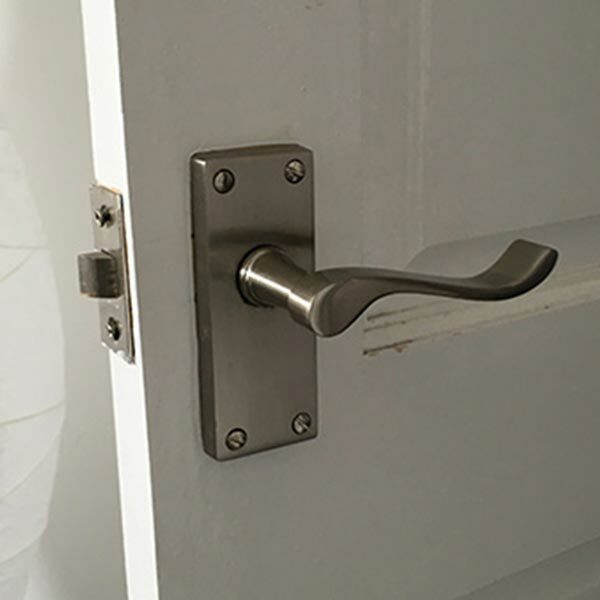 Located in the borough of Elmbridge in Surrey, Esher Locksmiths serves businesses and residents of Esher neighbourhoods such as Claygate, Hinchley Wood and West End and neighbouring Kingston upon Thames. 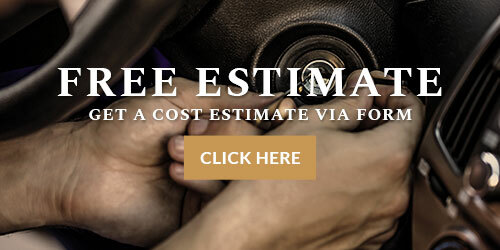 If you wish to receive a free estimate on any of locksmith services offered in Esher, be sure to give us a call on 01372 236 412.